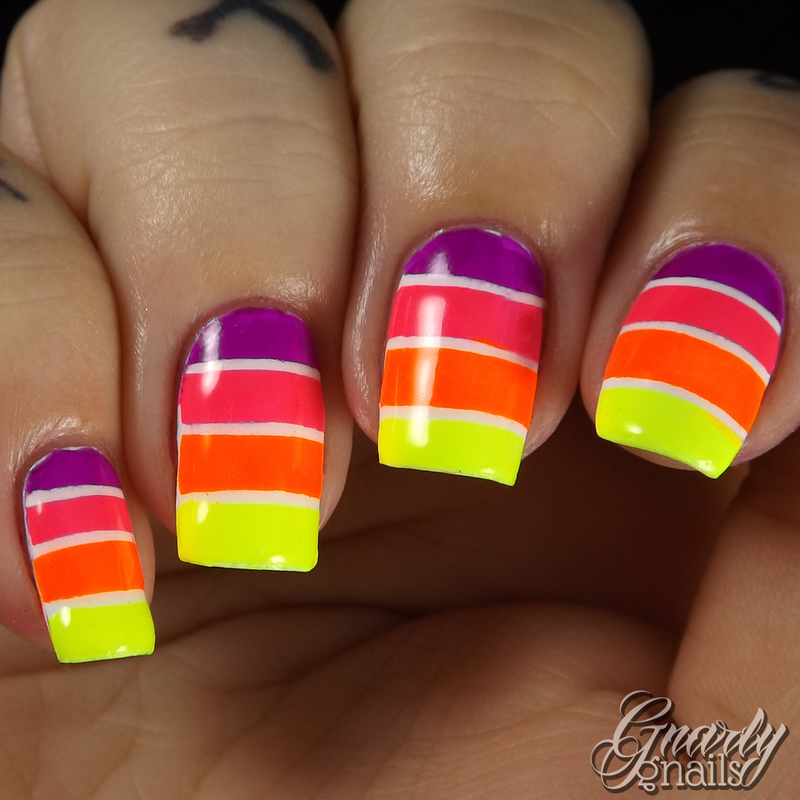 PiggieLuv: Guest post from Gnarly Gnails! Hey my ladies! 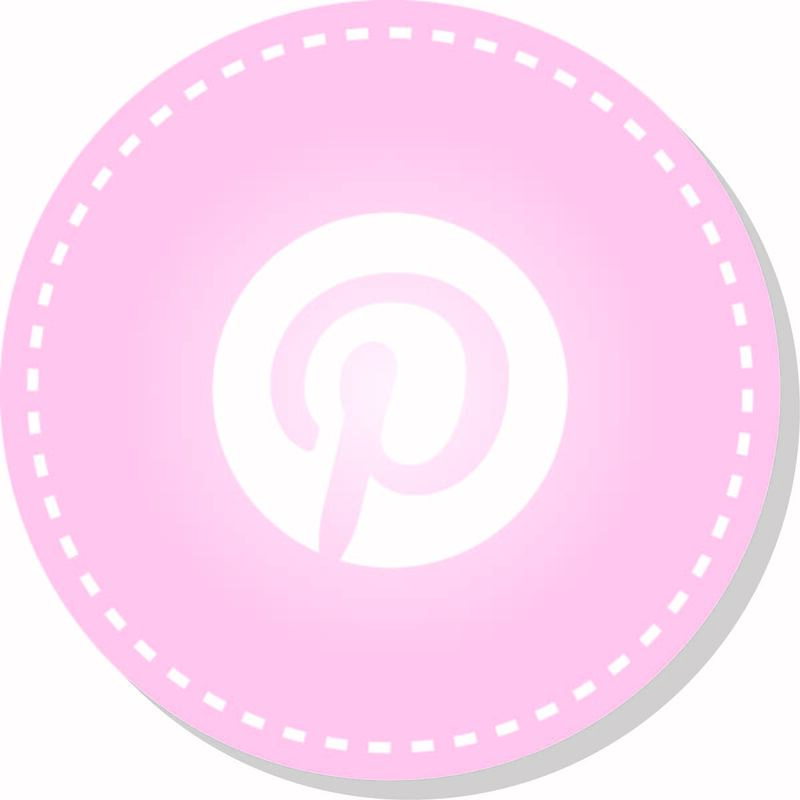 I have another guest post for you, and I'm SO honored to have Missy from Gnarly Gnails visiting my little blog! I found her blog even before I started mine, and I've always been really impressed with, well... the way her website is set up :-p She has these really great banners that she changes sometimes, and I love the style and I SO wish I was able to do the same! She does a mean bit of nail art too, as you will see right here! Hello! 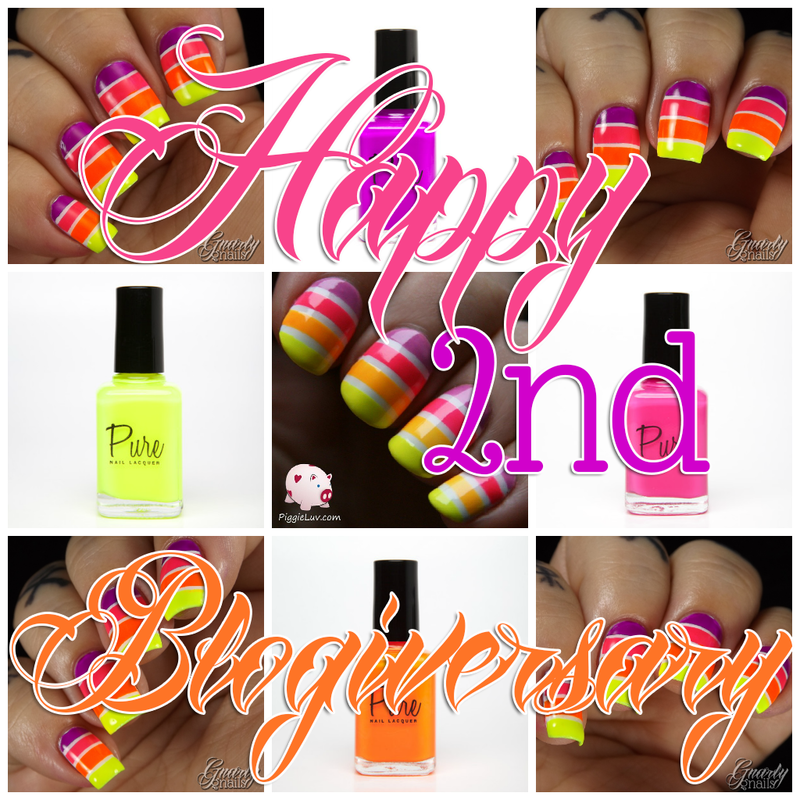 My name is Missy, I run a little nail blog called Gnarly Gnails, and today I am super excited to help out Narmai with her 2 Year Blogiversary Celebration! 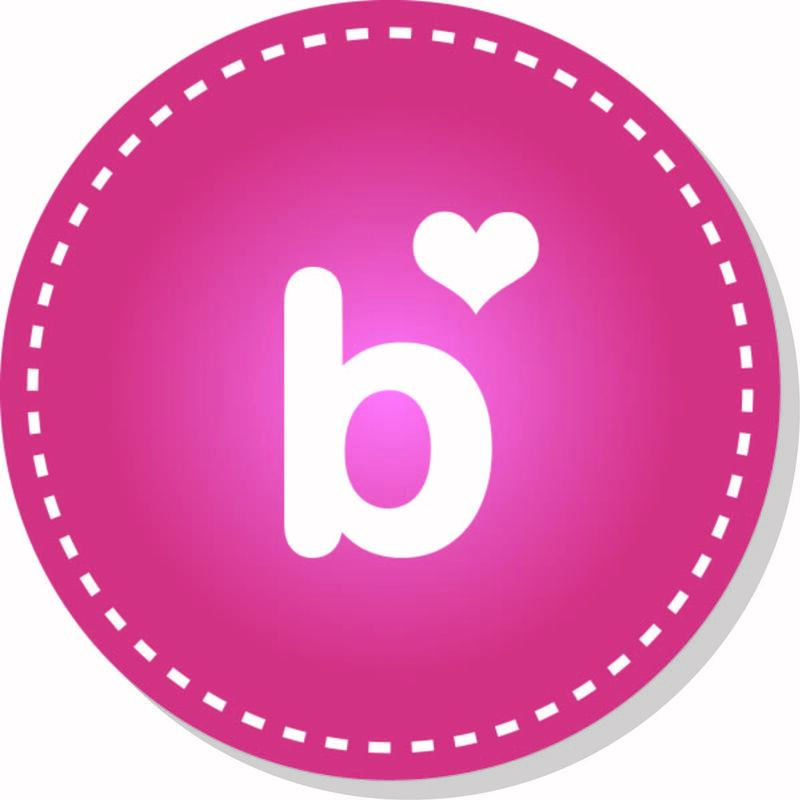 I don't get asked to do many guest posts, so I was happily willing to do one when Narmai asked me! 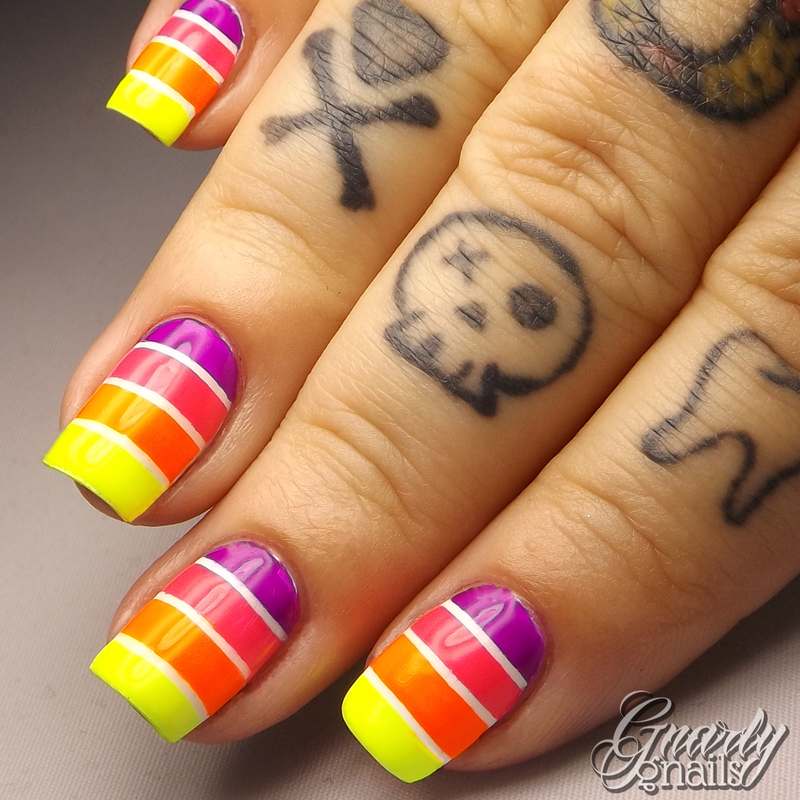 She has such a wide array of nail art designs and styles, it was fun looking through her archives to find something I wanted to replicate in honor of her celebration month. As you can see, in the middle of this collage is the design I decided to try out. 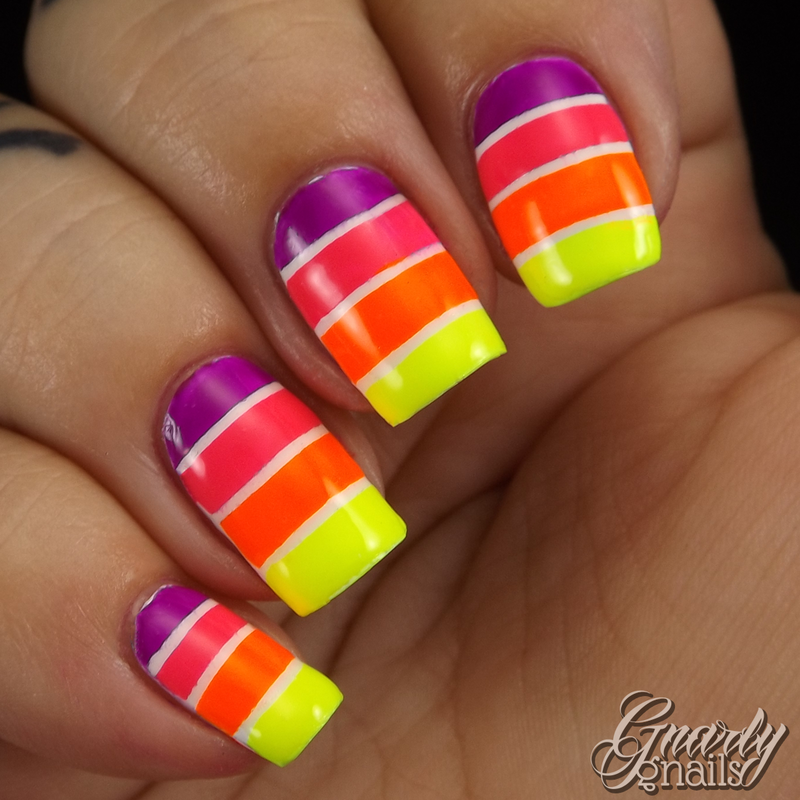 I am obsessed with neons this year like never before, so when I saw this design I was ALL OVER IT! 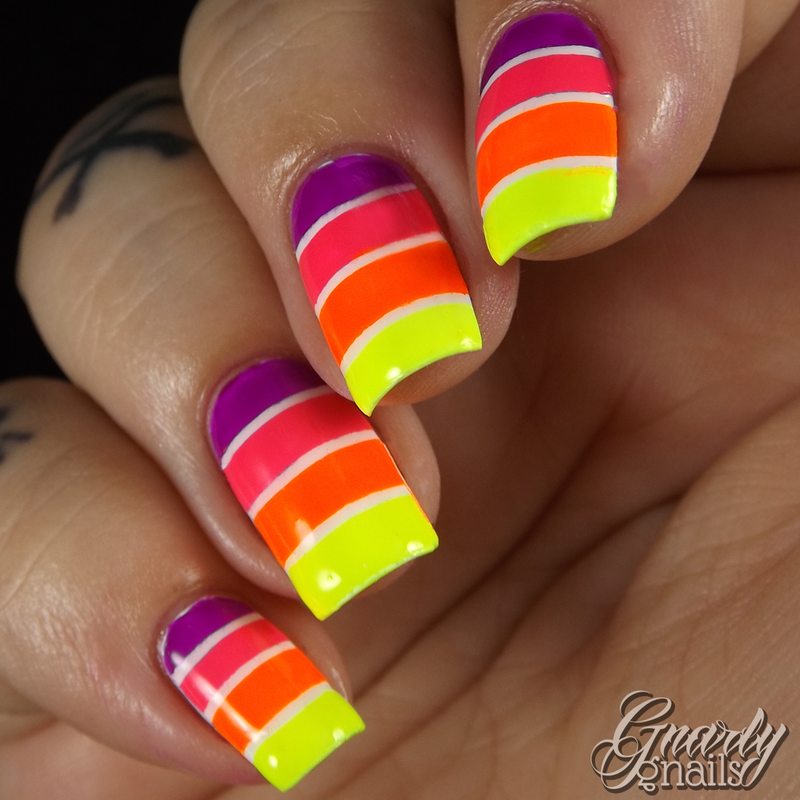 Neons + Tape is my dream nail art. For the mani here I used all colors by Pure. 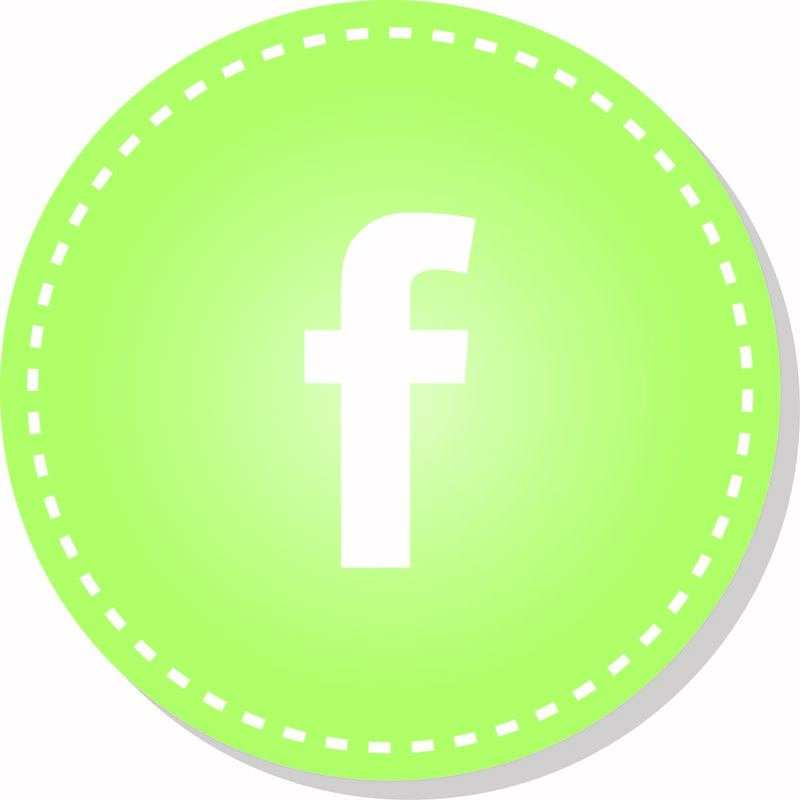 The base is white, Blameless. 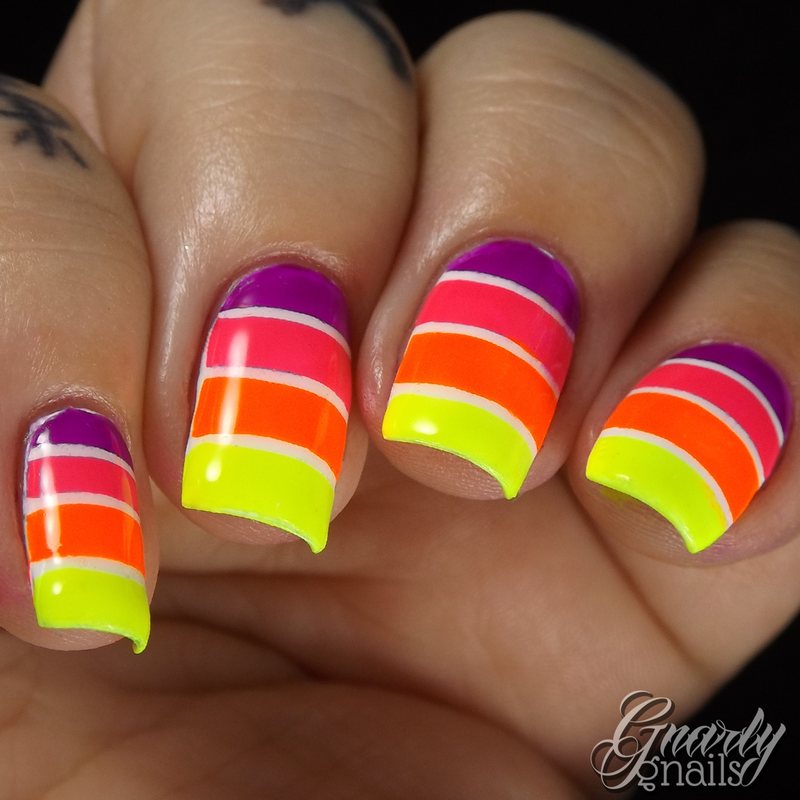 After the white dried, I taped three thin pieces of striping tape and I colored in each section in a different neon polish. The purple is Sassy Me. The pink is Honesty. The orange is Stand Out, and the yellow is Sunlight. Then I just finished with top coat. Here I did two coats just to even out any ridges from the tape. I'm so in love with this mani and so glad i got the chance to recreate it, it's definitely one of my favorites now! 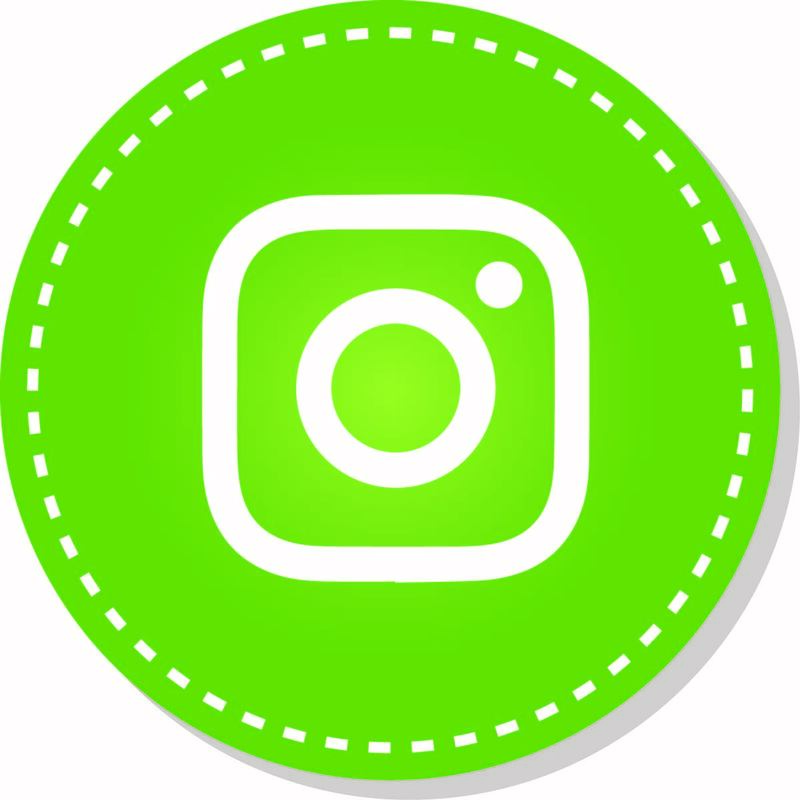 And to Narmai - continue on with your fantastic voyage in the nail art community and thank you for letting me be apart of your party! Thank you SO much for your beautiful art, Missy! I love how super small your white lines are, mine look so big next to yours!